CSIs past and present come together at the news of Warrick's death. But will Warrick's real killer successfully frame another police officer for his murder? Grissom gets Dr. Langston's help to find the man who is carrying on the serial killer's work before the next victim is killed. The case will prove to be Grissom's last with the crime lab. 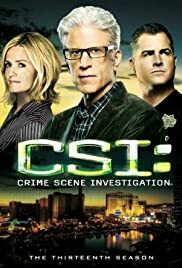 How many episodes of CSI: Crime Scene Investigation have you seen? 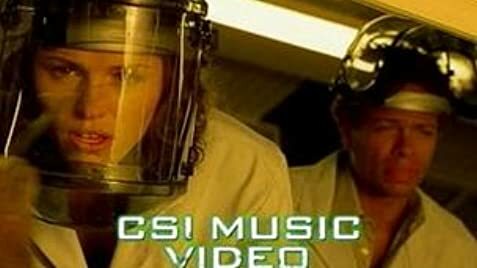 Sara Sidle: So what is it? Hodges: Give me some time, I'm not a miracle worker. Sara Sidle: Well, that's obvious, Hodges, or else you wouldn't be rude. Hodges: I wasn't being rude, I was being curt. Rude would be "When I know, you'll know." Friends? Q: What does some of the slang mean? Takes another another angle of vision for cops and crime series. 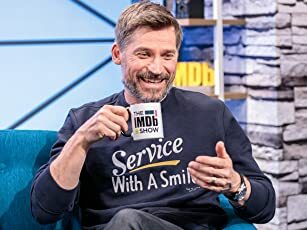 Everything is perfect: the choose of the cast, the cast themselves, the stories, etc. Although some can think of gore scenes, the episodes are not so violent as the similar we have usually. A suggestion: it should be a good idea to start to show some aspects of the their personal lives. 76 of 115 people found this review helpful. Was this review helpful to you?